Don’t you sometimes wonder how some people always seem to be happy, no matter what? 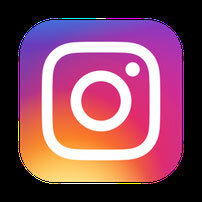 Have you ever felt more depressed than others and unable to join their state of happiness? Happiness is around the corner! until Bumpa disappears and Mystic’s world falls apart. Heartbroken, Mystic decides to search for his lost friend, and regain his happiness. even though his worst fears are threatening to push him into a bottomless abyss of pain. Will Mystic have the strength to face his fears? Will he figure out who is trying to help him and who his true enemies are? Will he ever see Bumpa, or be truly happy ever again? 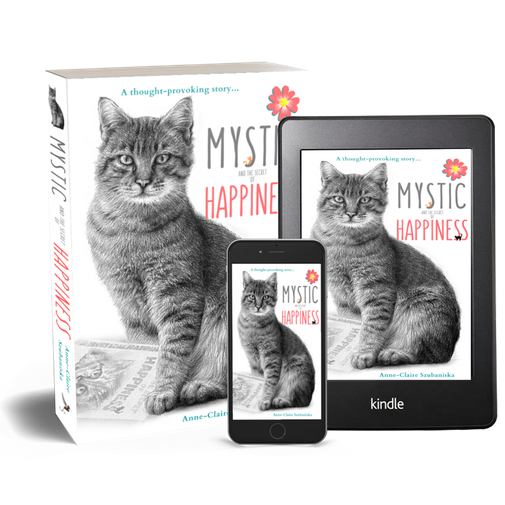 “Mystic and the Secret of Happiness” is the story of a tabby cat named Mystic, who overcomes adversity, and in doing so reaches a new level of understanding of what it means to be happy. While both uplifting and entertaining, this novel offers more than just a positive character; Mystic serves as a role model and an inspiration to help encourage you to find the pathways to achieve your own inner happiness, even when it seems impossible!